Newsflash: a coat is a lot of work! 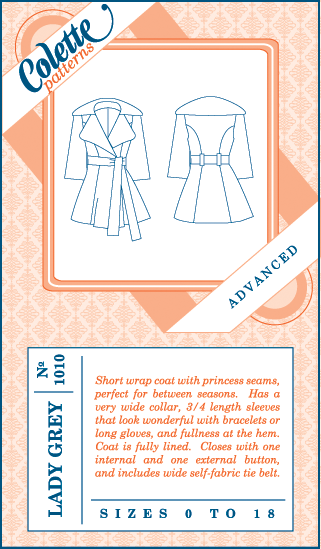 There is all sorts of things that go on inside a coat that I never even knew about. This is exactly why the little envelope says ADVANCED. I could make the coat very easily, but all the extra stuff is time consuming and stressful. I've used way more hair canvas than I expected. When I bought the coat fabric the lady helping me said i would need 2 yards but i had to run back and get 3+ more yards. Btw hair canvas is not very wide, but it is doing wonderful things to my coat. I'm so glad I'm tackling it all with Gertie, her posts have been wonderful, and informative. I am learning so much. Almost everything she is posting about is something that is new to me. I followed her bound buttonhole tutorial step by step and she made it look really easy. There are 17 steps to a bound buttonhole. 17! I'll never take a buttonhole for granted again. The chaotic back, silk organza, iron on interfacing and 15other steps! It's coming together, should be finished by Halloween.